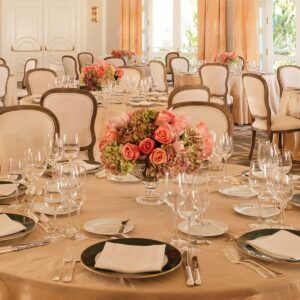 This elegant pre-function room is suitable for any kind of smaller gathering or pre-arrival welcome for events in the Sunset Ballroom itself. 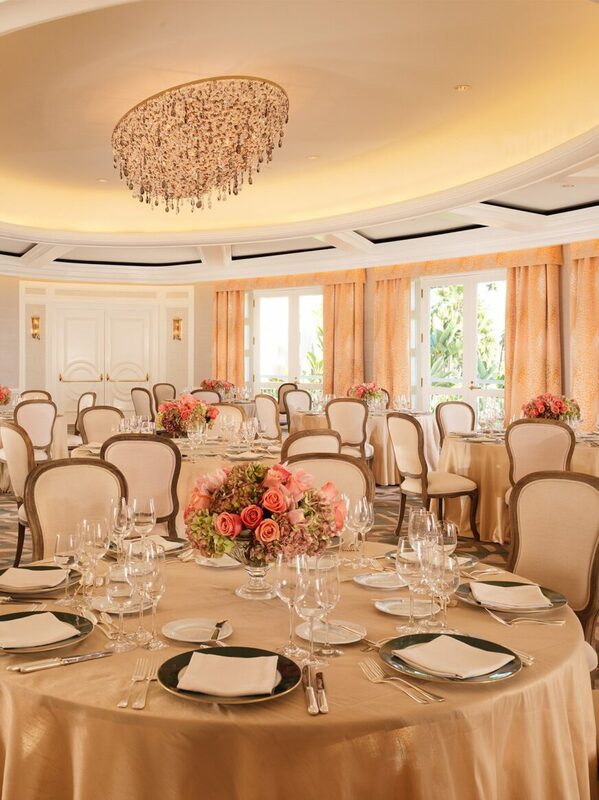 All about the wonderful views of its namesake, the Sunset Ballroom offers panoramic delights. 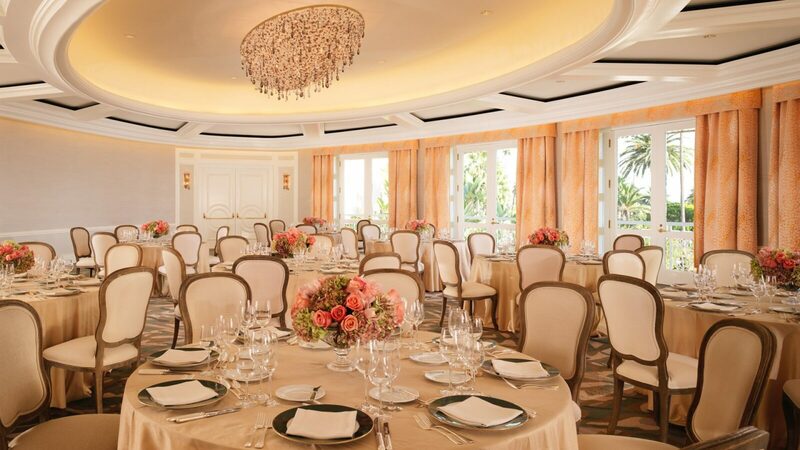 Unique and bright, with a sense of elegant Old Hollywood, this is a lovely space for any kind of celebration. Every ballroom has a private foyer. The beauty of this space is in the way it heightens anticipation, a hint of what’s to come, and welcomes you into your exclusive venue before the real magic is revealed behind the ballroom doors. 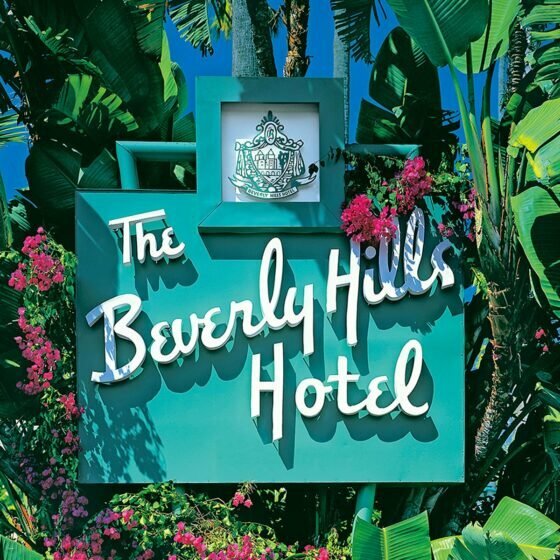 Overlooking famed Sunset Boulevard, this ballroom is glamorous both inside and out. The Sunset Ballroom also features an intimate oval-shaped pre-function area.